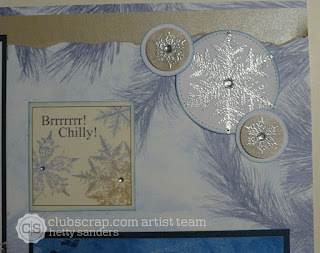 As always Hetty, I love your projects with this gorgeous kit. Happy new year. 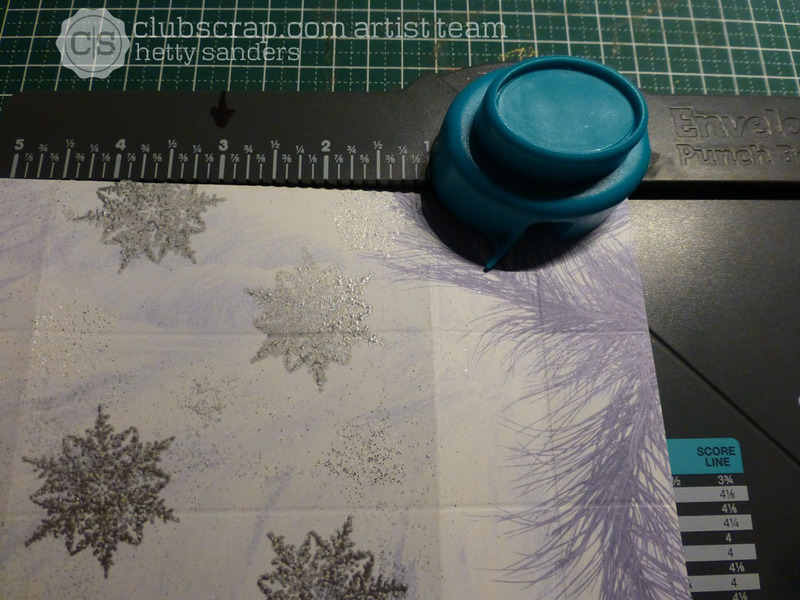 All of your projects are super Hetty! 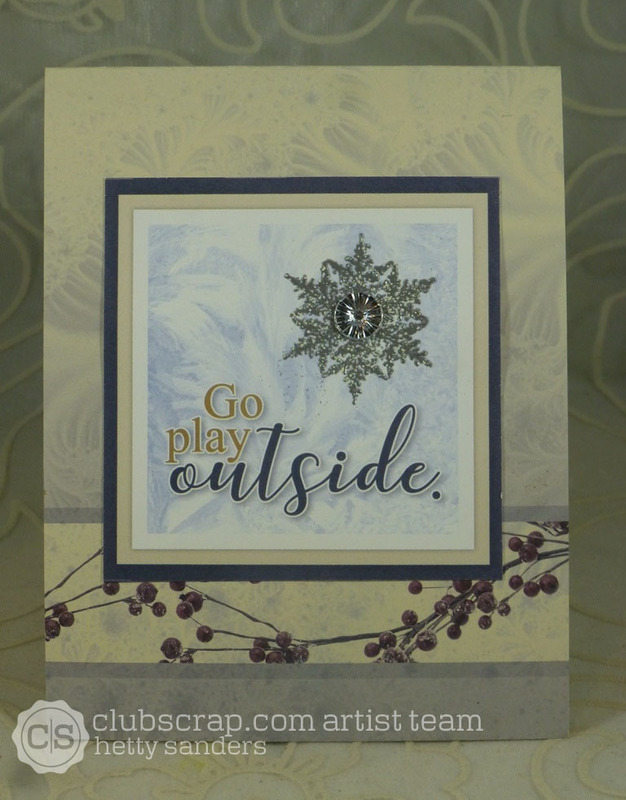 The lo is cute (love those snowflake embellishments you made), the cards are great but I do so love that gift box! 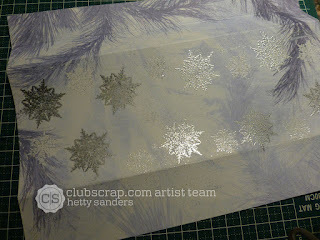 What a fun idea...luckily I have a punch board - I am sooooo gonna give this a go! Thanks for the instructions! 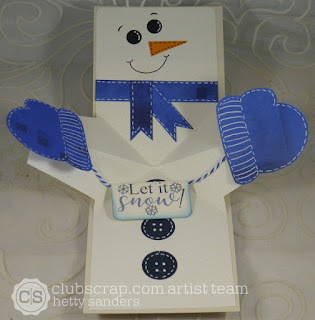 Hetty, I love how you used your Envelope punch board to make this fun little gift box and the snowman card is so huggable!! Happy New Year to you and your family!! Wow---such awesome projects this month, Hetty! I love the gift box idea. 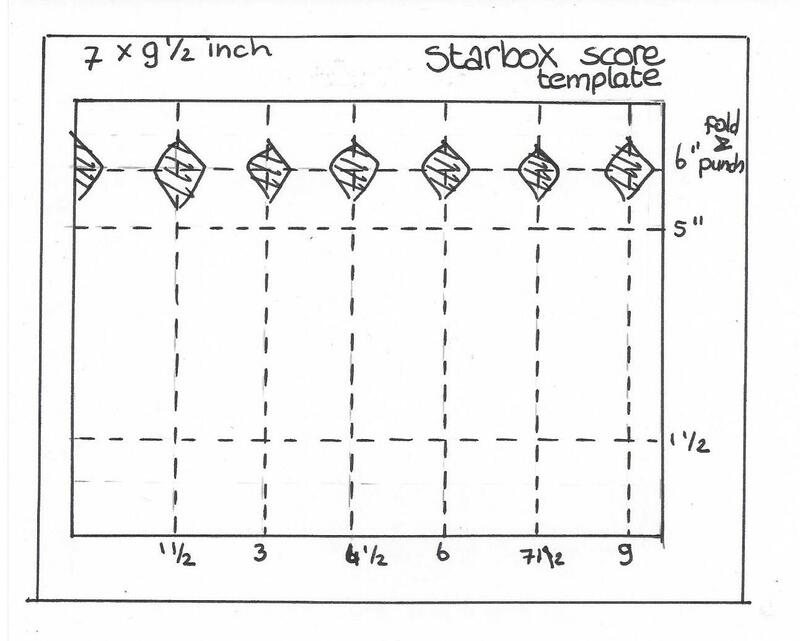 Thank you for sharing that nifty template! 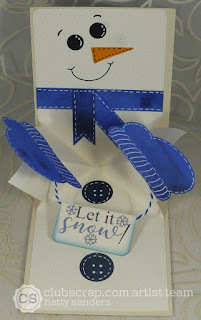 Wow the gift box is really awesome, as well as your moving snowman card, such great projects. 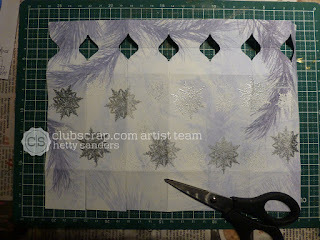 I also want to make a birthday candle card using your Hanukkah card idea, such a clever way to use scraps or even ribbon. Well you are very inspiring as always Hetty!!! Wishing you and your dear Raymond a blessed Hanukkah season!!! Thanks for the template! 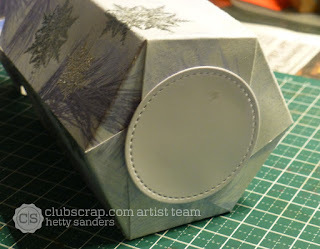 I'm love with that box! OMG! 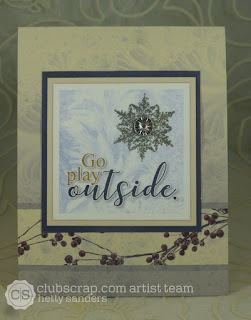 LOVE that variation on the pop up card!! So Clever. 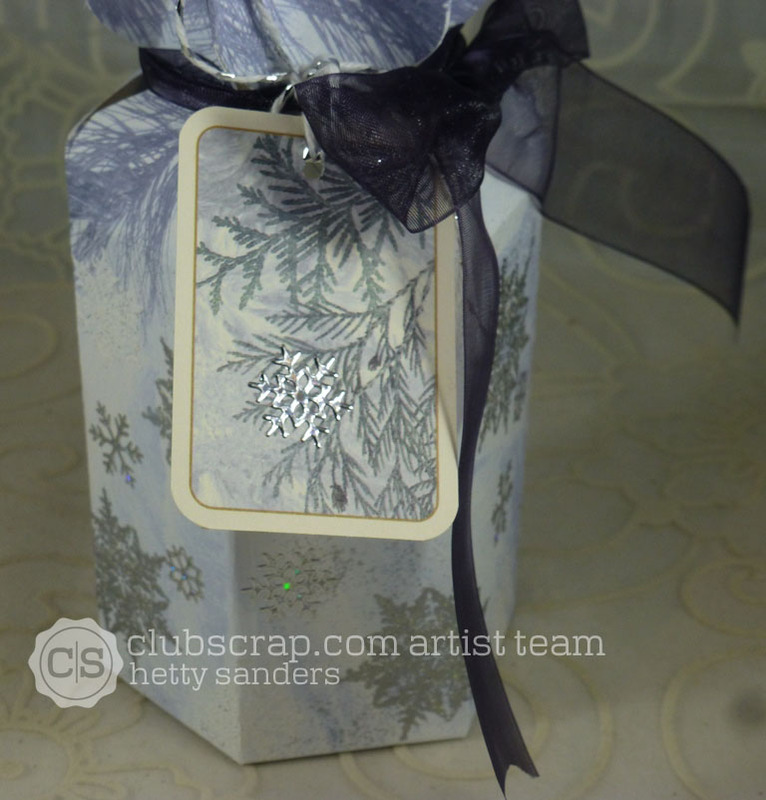 The gift box/bag is gorgeous! 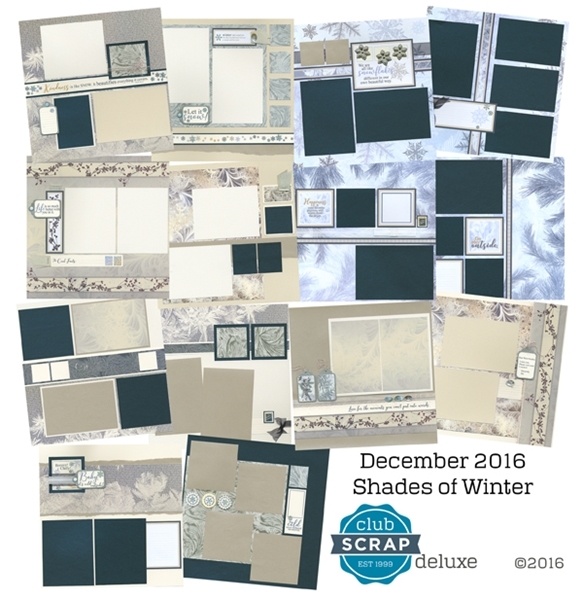 That box is awesome and the scrapbook pages super cute but your snowman cards just make me smile! Oh! my goodness, you have been busy! 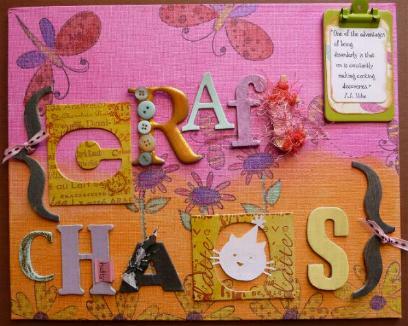 The scrap page is just wonderful, a great memory. 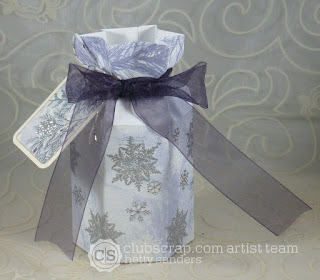 Your gift wrap is superb and beautiful, love the snowflake. Thanks for the template. 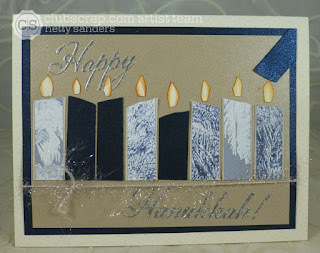 Your Hanukkah cards are just beautiful. 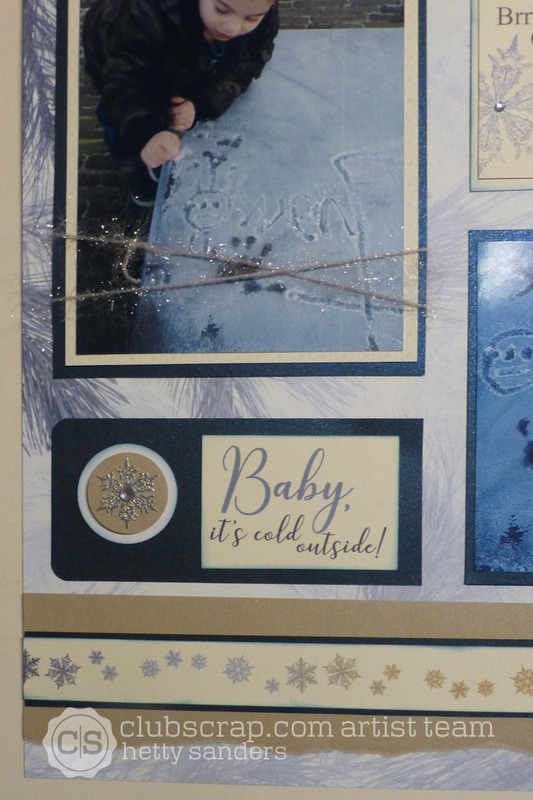 Your snowman card is - well what can I say, it's a delight. WOW your projects are sooo amazing (as usual!!) - the candles card is so perfect with this kit and colors, and the little box is really really cool - totally need to try that out!! 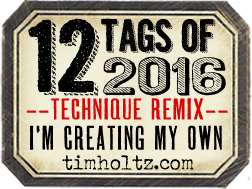 What ideas and such a variety of projects that you created. I really appreciate the inclusion of Hannukah with the Christmas cards, etc. 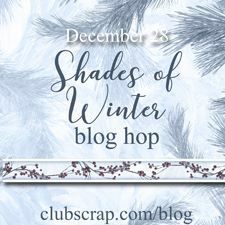 Wow, it's so hard to choose a favorite! The snowman pop-up is adorable...it looks like he's giving you a hug. Great projects, all! WOW Hetty, you have been super busy with this kit, as I can see why, its absolutely beautiful kit. 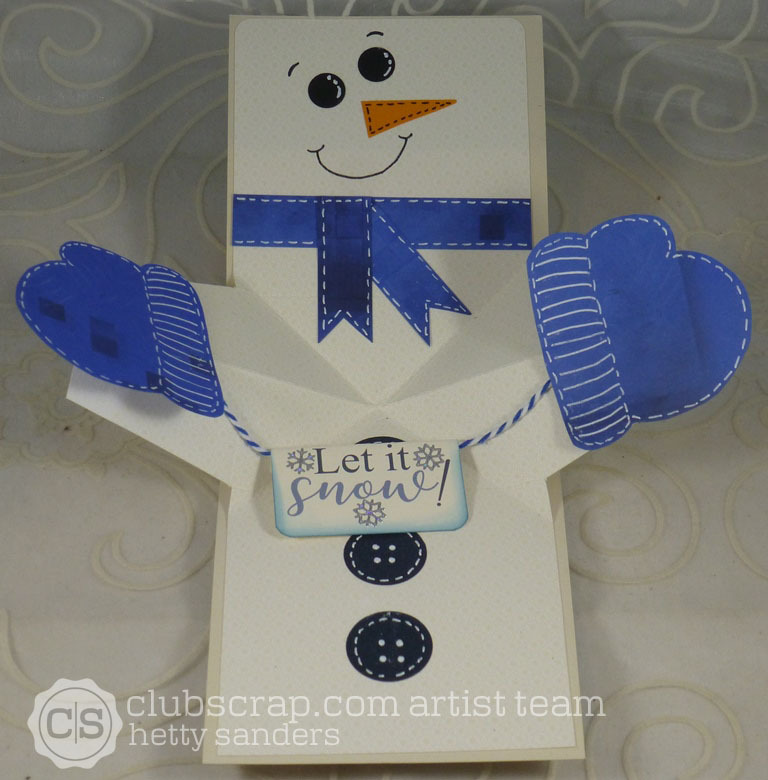 LOVE all your projects,from the gift wrap, to the snowman, and the layout, and your card, all are beautiful!!! My two favorite things are the Hanukkah cards and the box. 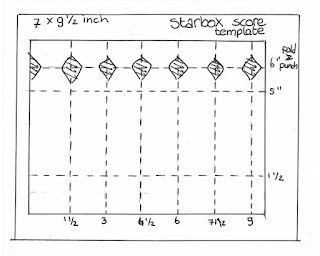 Punchboard, here I come! 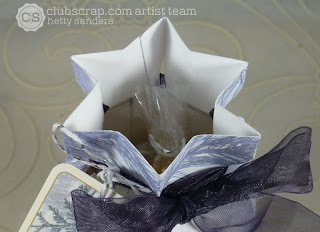 What a great idea to scoring the paper first to gift wrap the unusual shape. 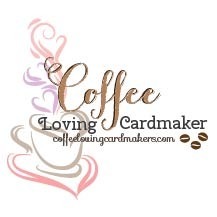 Love all your projects, cards and page. 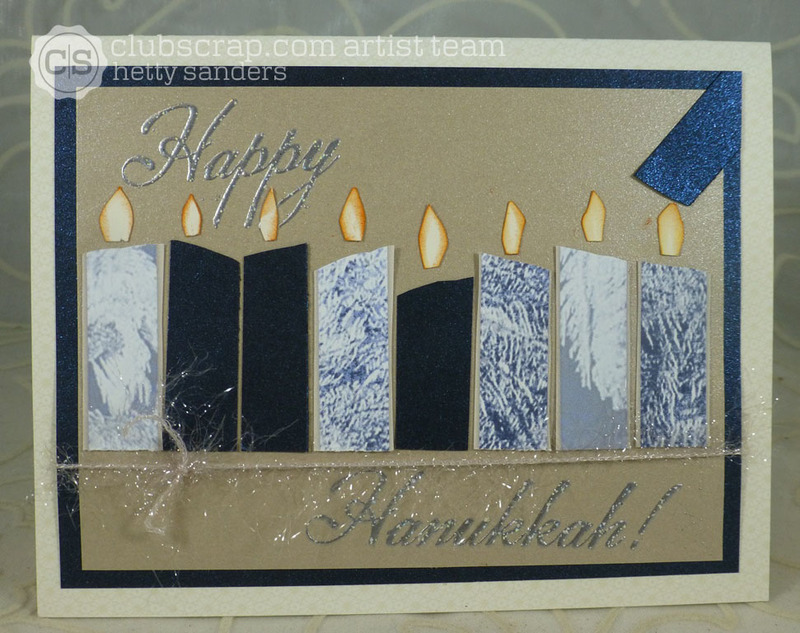 Love that Hanukkah card, Hetty! So rich. Getty, love your layouts and cards! The gift bag is especially cute!